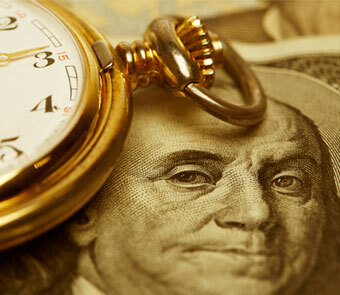 Denver colorado invoice factoring funds in 24 hours. ONE of the Fastest Financing Solutions Available in Denver Colorado. Are your a business owner in Denver Colorado? ​Factoring is the sale of your accounts receivable (invoices) to a funding source at a discount off the face value in return for immediate cash. The funding source is known as a factor. This is also commonly known as account receivable factoring or invoice factoring. Use a Denver Colorado company when you want to factor your invoices. Omega Funding is here to help you get started with invoice factoring, which is sometimes referred to as accounts receivable factoring, you must meet a few criteria. First, you must own or operate a business that sends invoices to credit worthy B2B customers. Second, you should be in a position to need your outstanding invoices to be paid quickly rather than wait 30, 60 or 90 days. Finally, you must find a reputable invoice factoring company that can help. Please know that not all Denver Colorado factoring companies are the same. Some charge upfront fees, others hold your reserves,other don't advance up to 95% on your invoices. 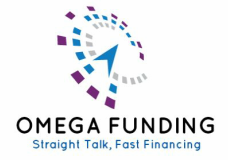 When you work with Omega Funding we will secure the proper structure your company needs. Invoice factoring is a smart and easy way to generate working capital for your business without having to open a loan or a line of credit with a bank. When invoice factoring is utilized, you do not have to worry about paying interest or about making minimum payments to a bank each month. The process of invoice factoring is very different from that of applying for a bank loan. Essentially, an invoice factoring company evaluates the credit worthiness of your customers, not of you. With a bank loan, it works the other way around—the bank evaluates your credit worthiness and not that of your customers. The best Denver, Colorado invoice factoring companies for your company are generally those that specialize in helping businesses that operate within your industry. Experience matters when it comes to invoice factoring – and the more an invoice factoring company understands your specific industry, the better. It is the job of an invoice factoring company to spend time with you and to learn as much as possible about your business. The invoice factoring company will explain the many benefits of invoice factoring and how it can be used to your advantage. ​ONLY USE US when you need the money! Omega Funding factoring invoices in just about every industry. If you are providing a good or service to another business in Colorado, we can help you! We have over 30 years in business working with small business owners in helping them grow their business. 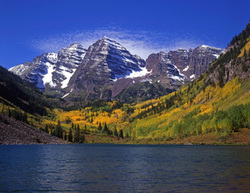 We like to work exclusively with business owners in Colorado to help them achieve the funding they need.